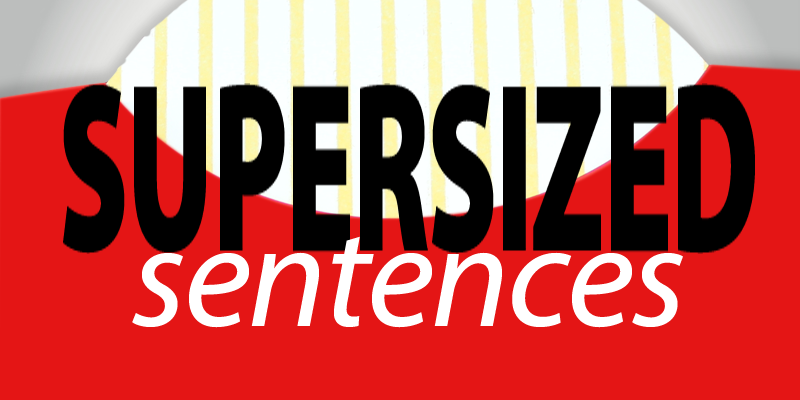 First grade teacher Ruth Leman (Hoagland Elementary School) has gotten her students to beef up their writing by challenging them to "supersize" their sentences. First, she acquired a large and small fry holder from three different fast food restaurants to use as visual aids. 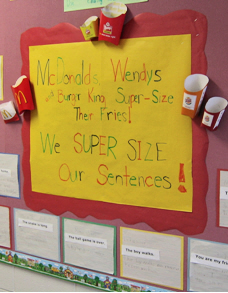 Then, she encouraged her students to "supersize" sentences just like the restaurants "supersize" their fries. For example, "The baby is crying" became "The tiny baby is crying because they are making very loud noises." Not only did Ruth create a bulletin board of the students' sentences, but she regularly refers to the large and small fry holders she clipped onto the board. Everyone wants to have a "supersized" sentence now, so they can put the large fry holder on it! The children apply the analogy when they write. Also wanting her students to write longer, meatier sentences, Bluffton-Harrison Elementary teacher Julie Meitlzer used magazine pictures to help her students add details. She first wrote a simple "first grade" sentence on the board, "The frog is green." Then, she showed the class a picture of a frog. She asked the students to use the image to think of details they could add to turn the original sentence into a "fourth grade" sentence. "The green spotted frog rests on a log at the river's edge." I love the idea of utilizing a visual image to trigger more details in revision. 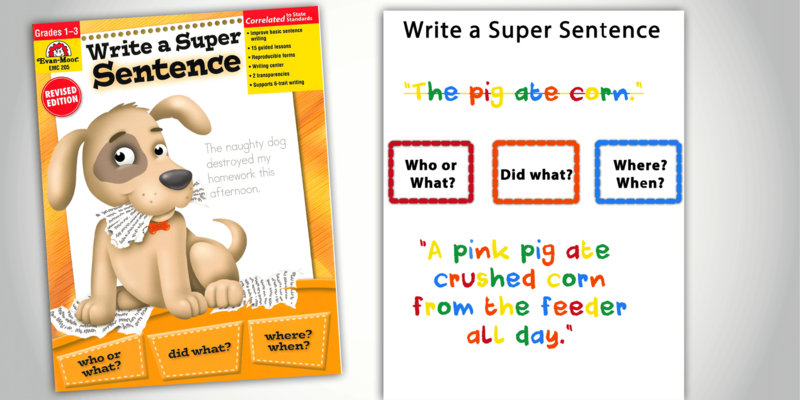 Teach students the types of details they could include in a sentence. Teach them to include who, what, where, when, why, and how details. 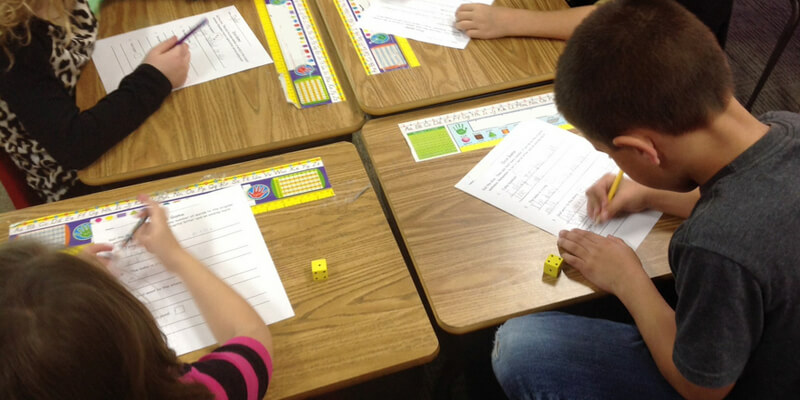 Help students assess their sentence variety using the Charting Fluency handout.